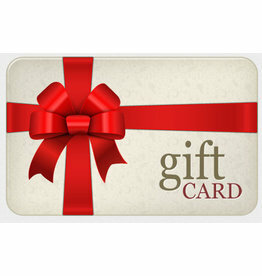 Gift Cards for you or as a present to that special person. Our gift cards come in variations of €25, €50 or €100 and you can add as many or as little as you like to create one gift card for use in store. Unfortunately our gift cards may only be used in store at this time.